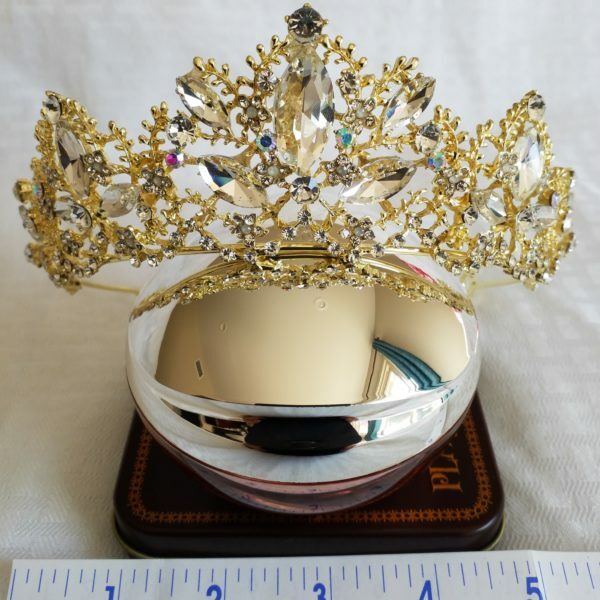 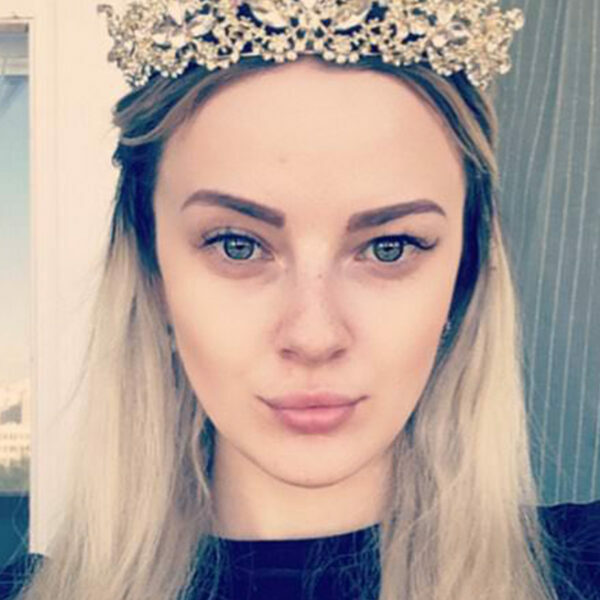 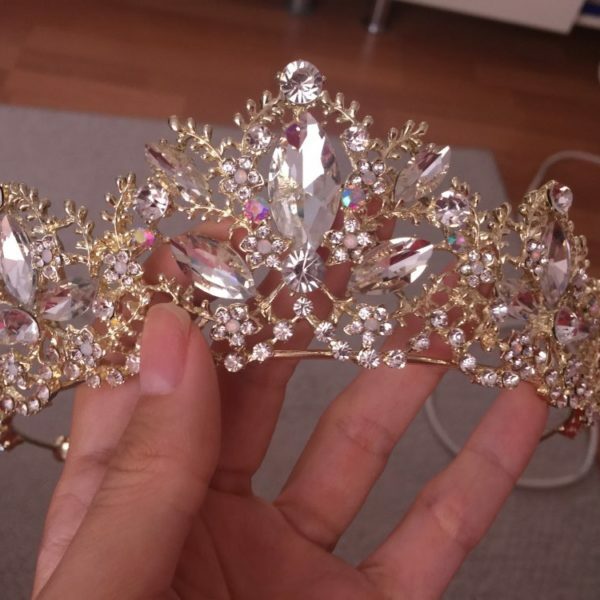 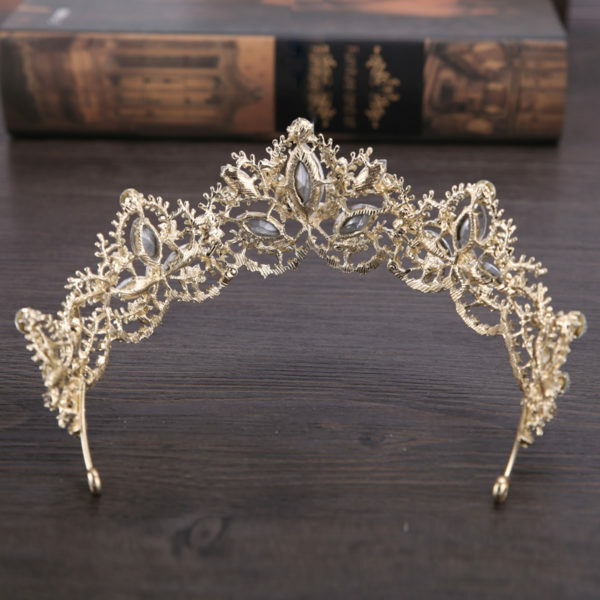 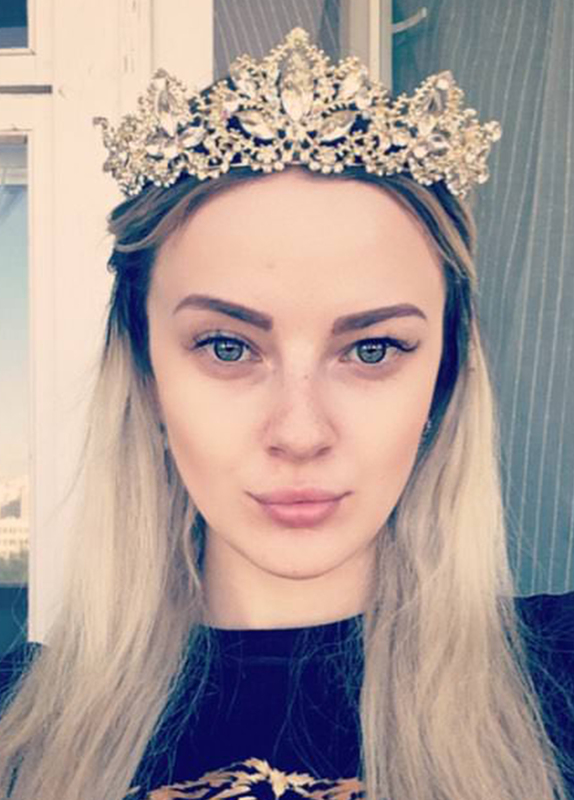 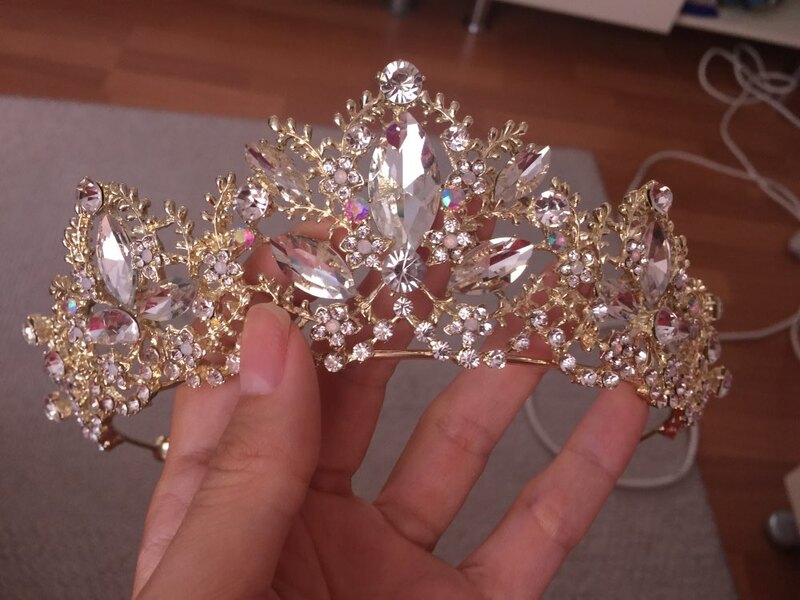 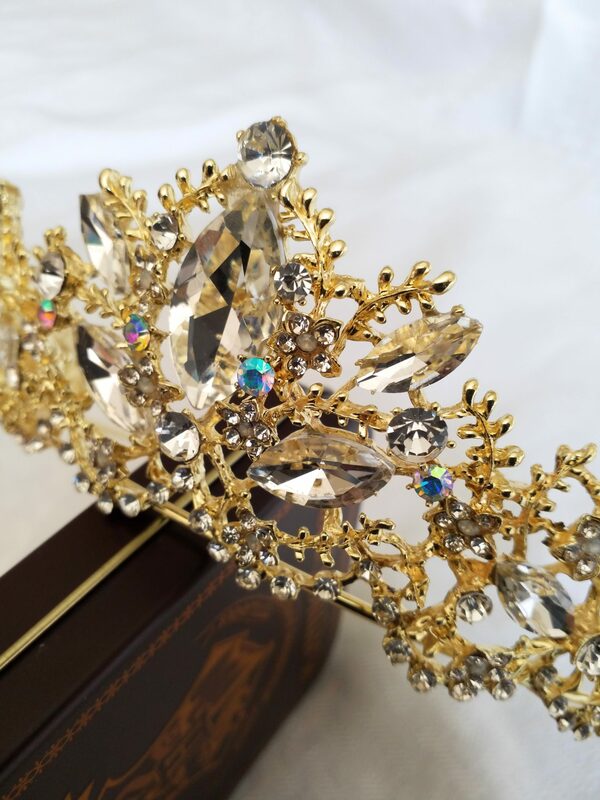 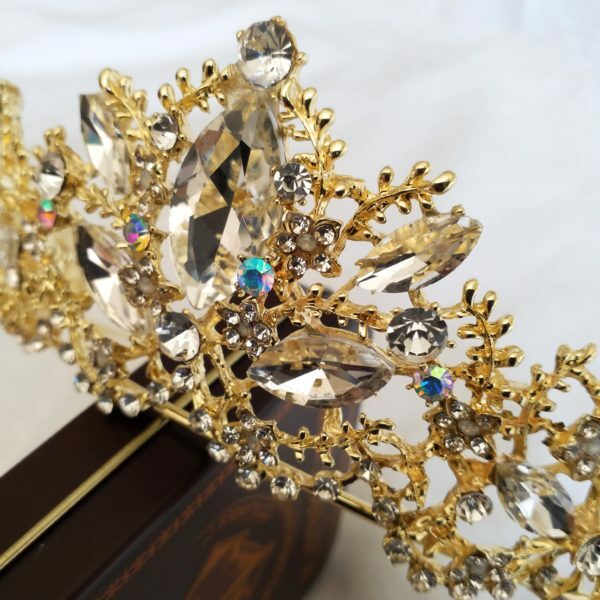 Are you looking for a princess gold crown tiara for that special day? 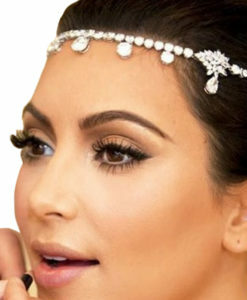 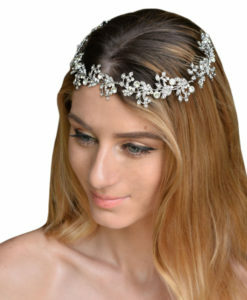 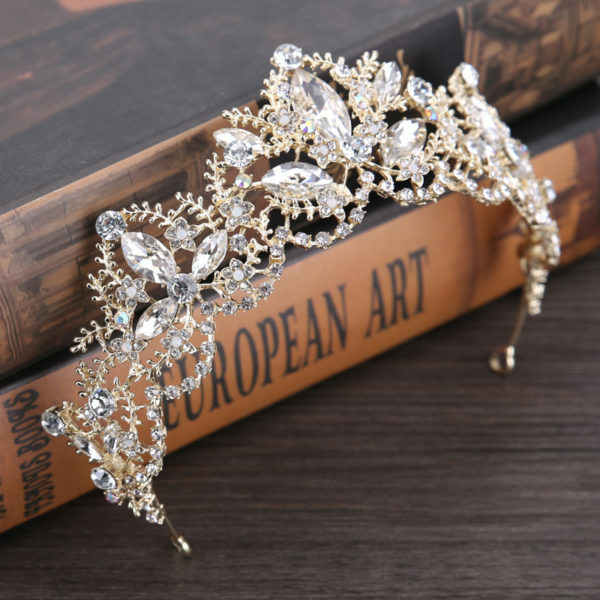 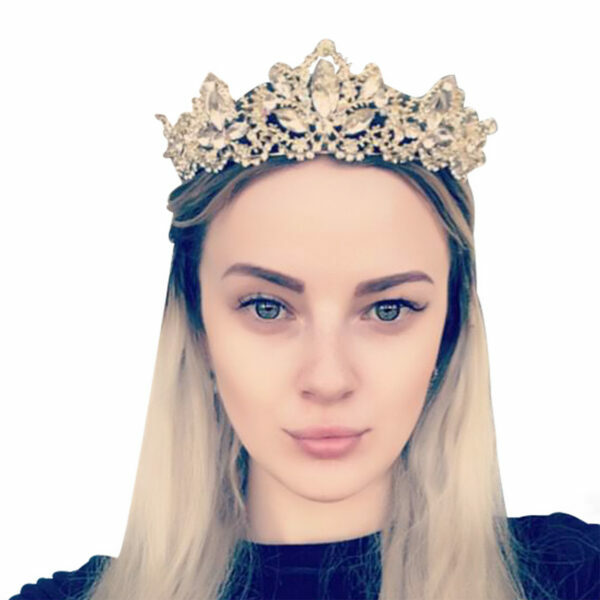 Then check out this luxurious rhinestone encrusted light diadem crown tiara, masterfully crafted and decorated with gorgeous rhinestone CZ crystals and adorned with dazzling seaweed and flower patterns of various shapes and sizes. 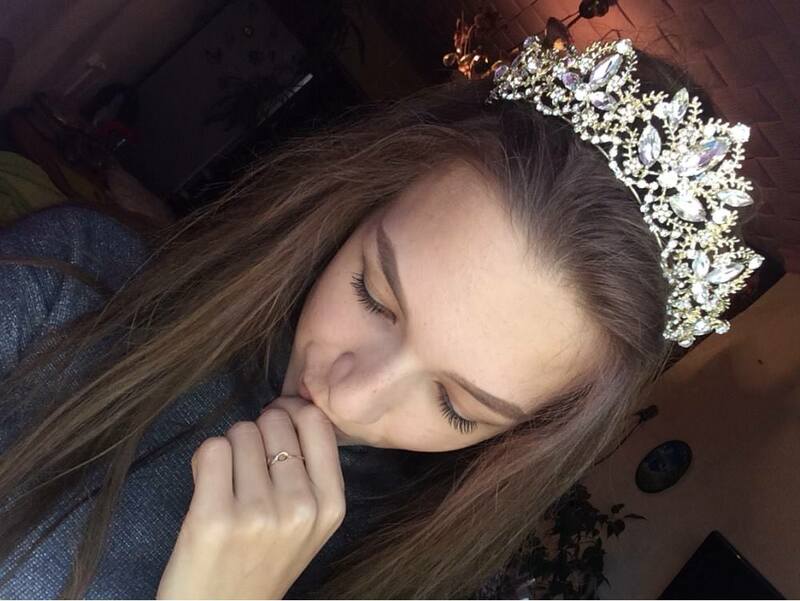 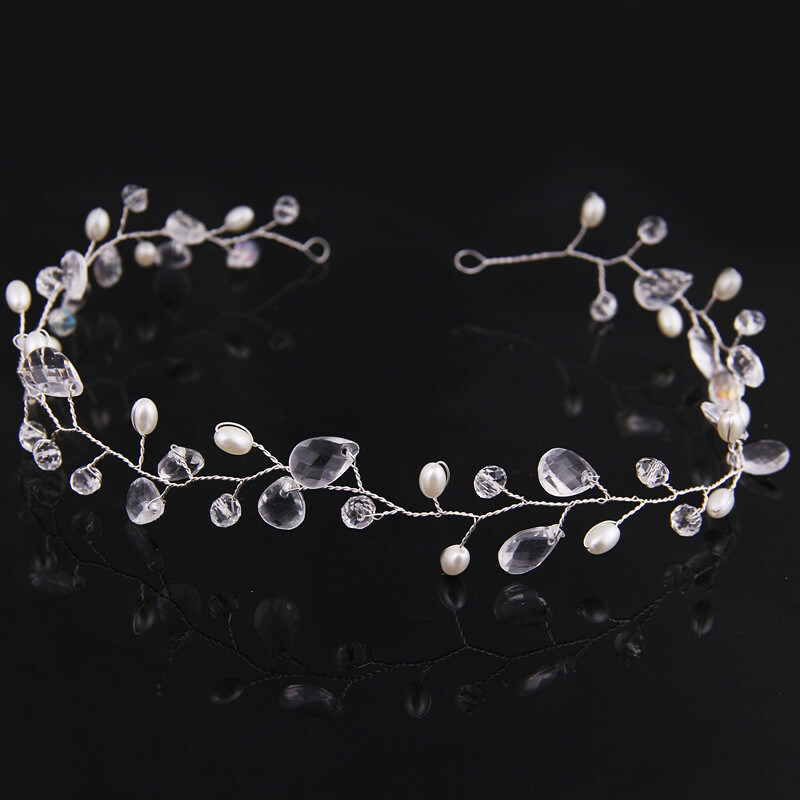 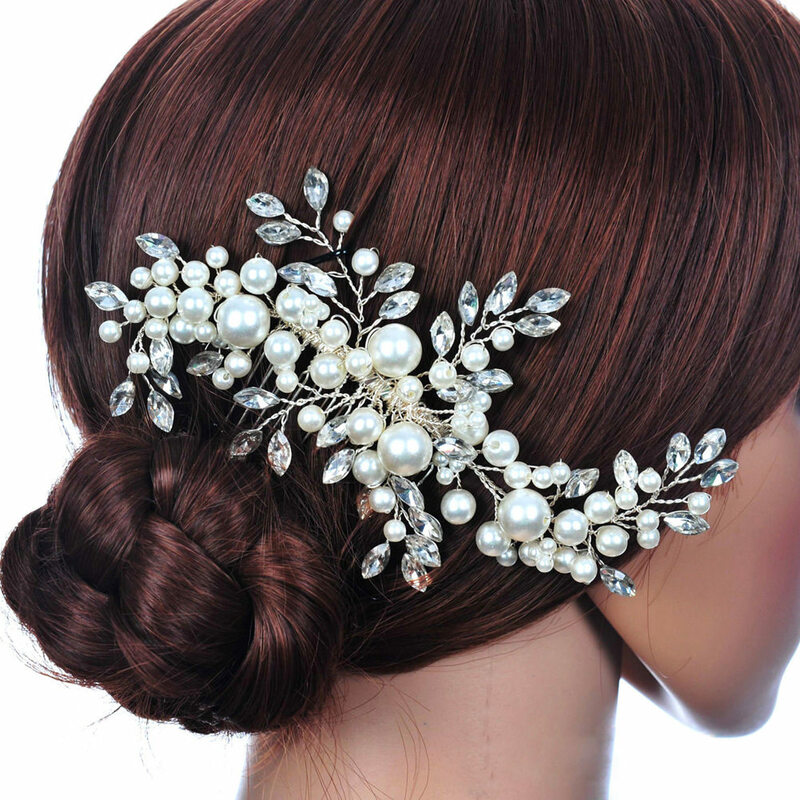 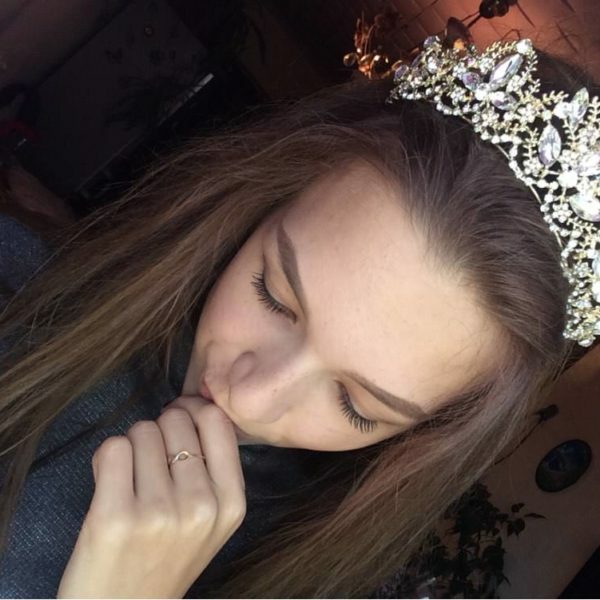 Wear this cinderella like mermaid crown for that special function of yours. 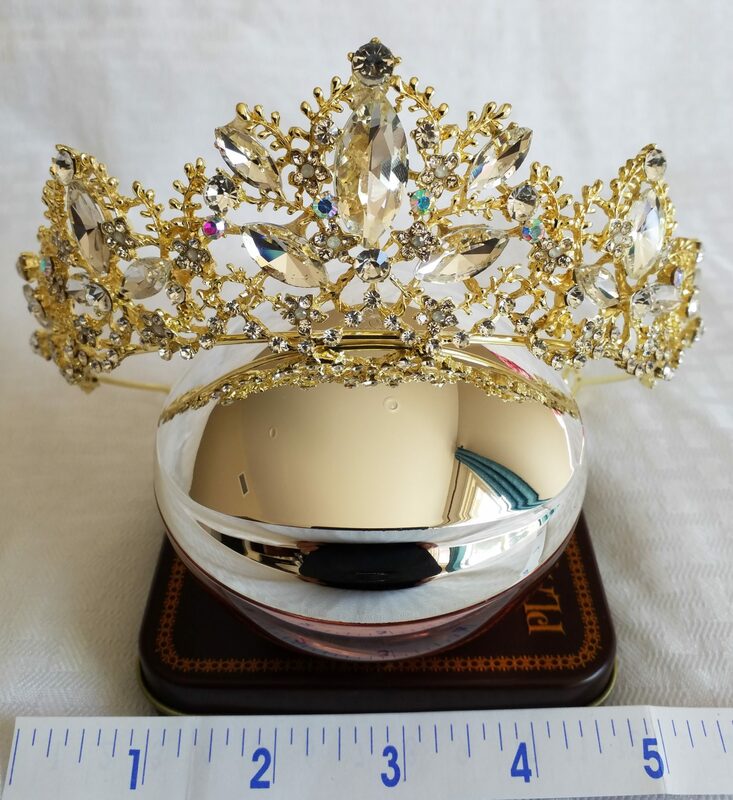 Whether it’s for yourself or a gift for someone else, this crown is ideal to get that wow factor when you walk in the room. 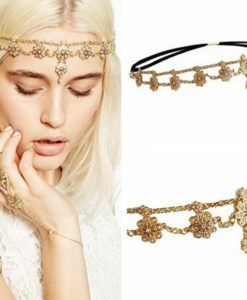 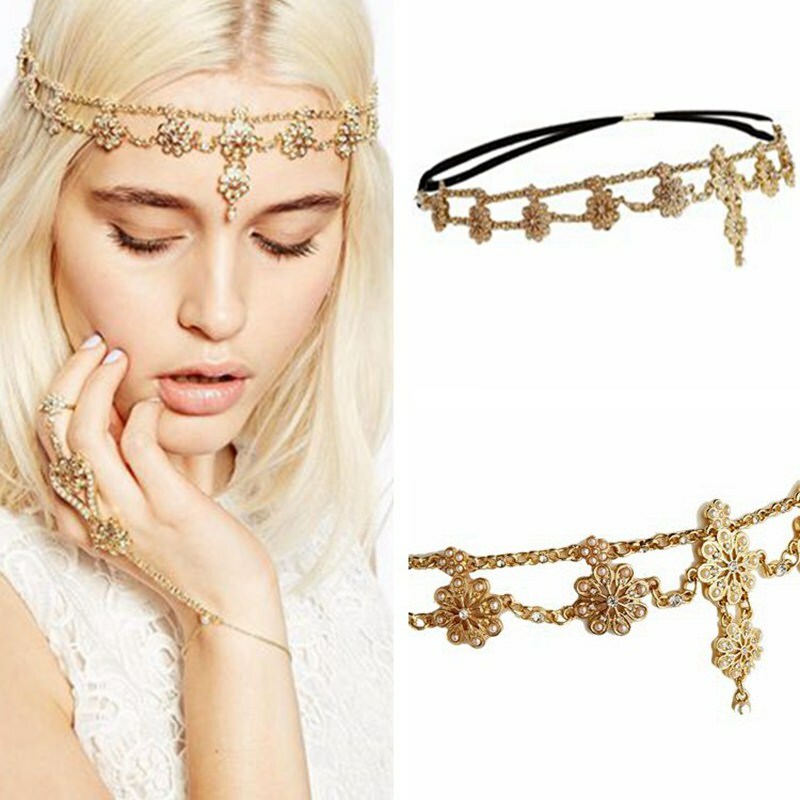 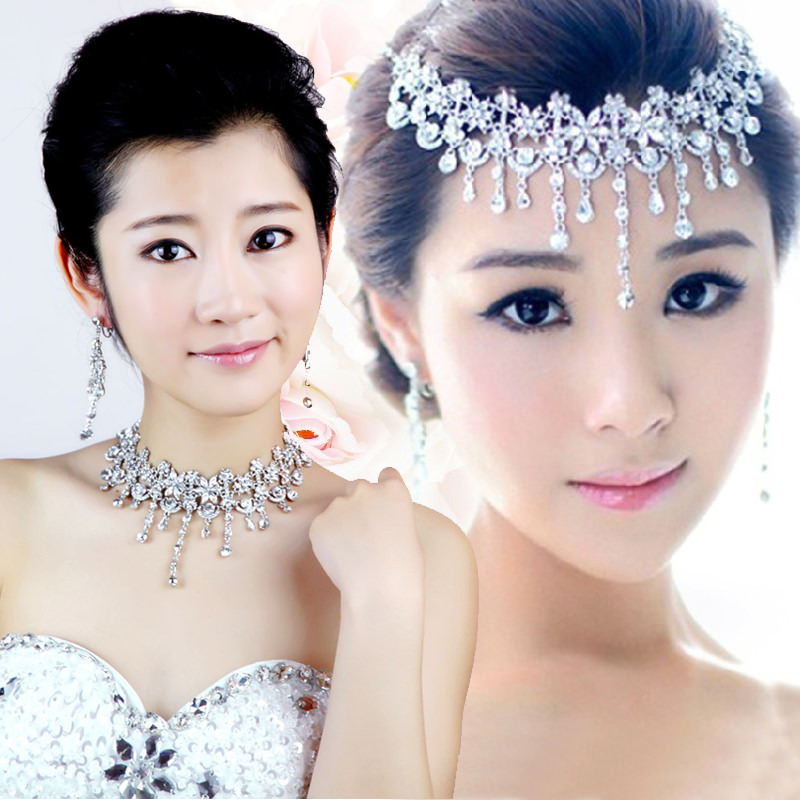 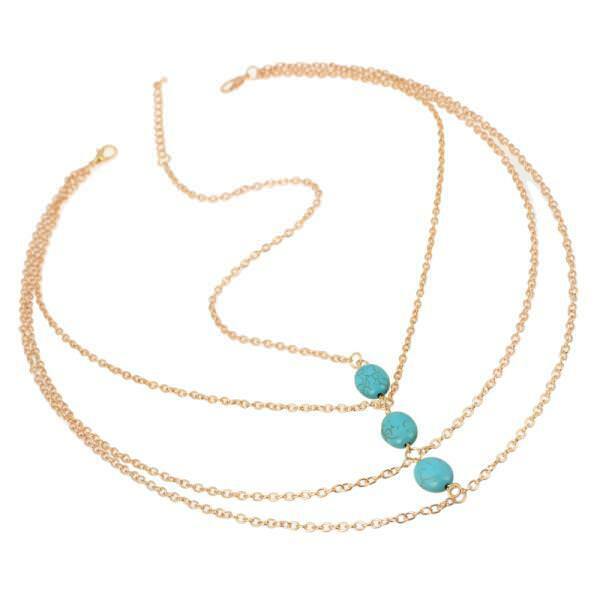 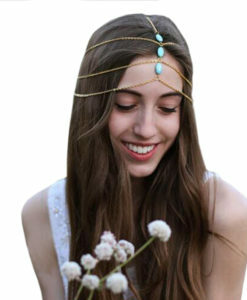 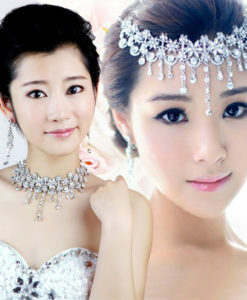 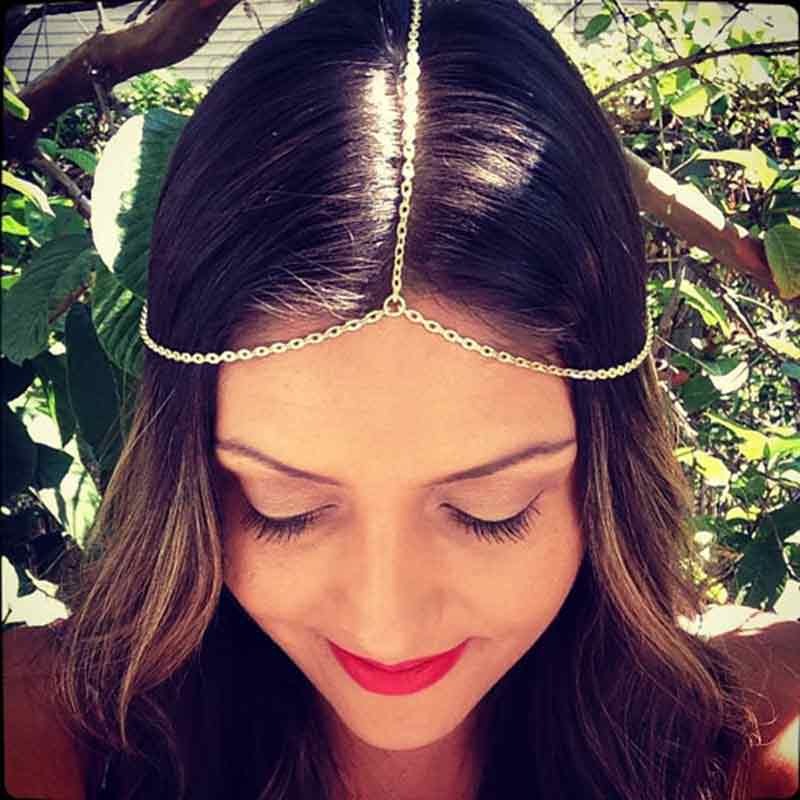 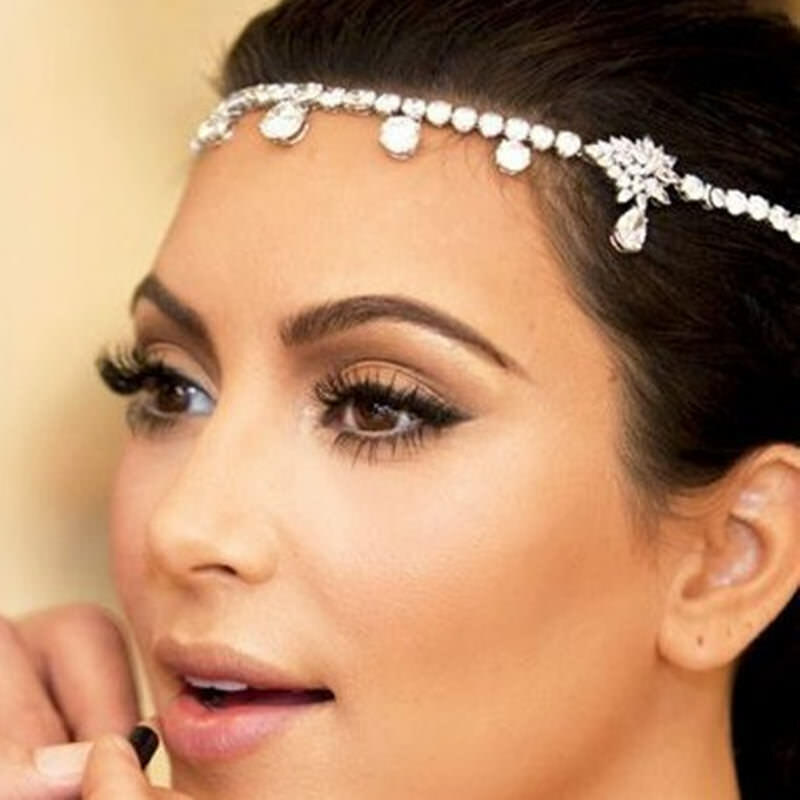 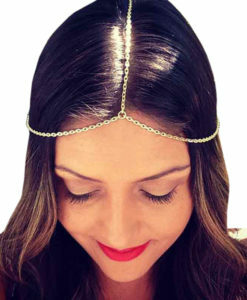 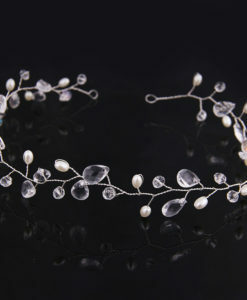 Make that day of your special by adorning yourself with a crown that is sure to sparkle and glimmer wherever you go. 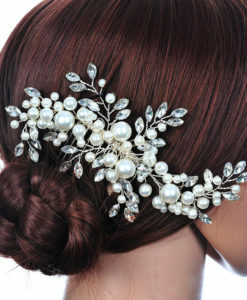 Perfect for birthdays, weddings, proms, pageants, bridal parties, quinceañera, homecoming, sweet 16, cosplay or make-believe.